McKeon Hall residents are still seeking answers after a group of pranksters targeted the freshman dorm building. On Mar. 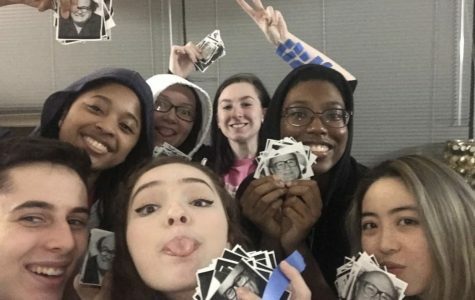 4, McKeon residents awoke on the surprise snow day to photos of Danny DeVito taped to every room’s door. 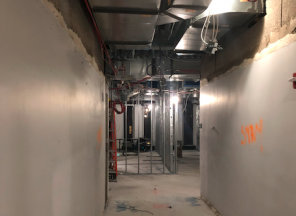 Workers are on schedule with plans to re-open in mid-April, but concerns over the lost free space have created problems for some commuting students. 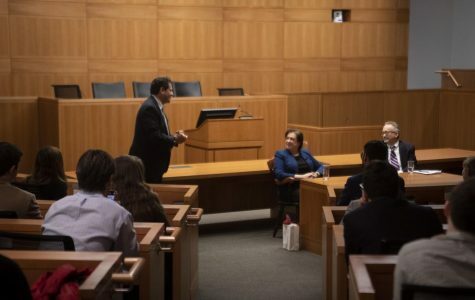 The usual stillness of the Fordham Law School building was replaced by large crowds and Secret Service agents on Monday, Feb. 4, as Fordham hosted Associate Justice Elena Kagan of the Supreme Court of the United States.